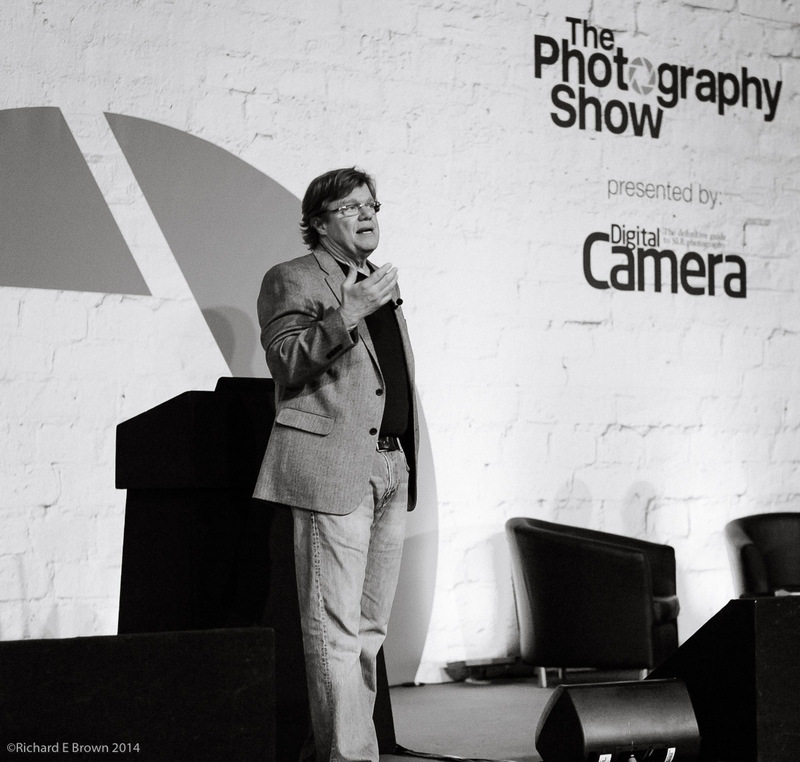 I finally booked my tickets this weekend for the big Photography show of 2015 in the UK. Yes its time for the Photography Show at the NEC. Last year I bought my new printer there, getting a really good deal, this year I am looking at scanners. The big thing for me is that Leica will be there. I am looking forward to getting my hands on the Leica T, the new X3 and of course comparing the Leica ME with the Leica M 240. I have a Leica M8 and would love a newer version. I can afford the ME but the M 240 is a bit of a push so it will be nice to see how much an improvement over the M8 they are and if I would be happy with an ME or need to keep saving for the M 240. Its also going to be interesting comparing the Leica T and X3 with the Fuji X100T. 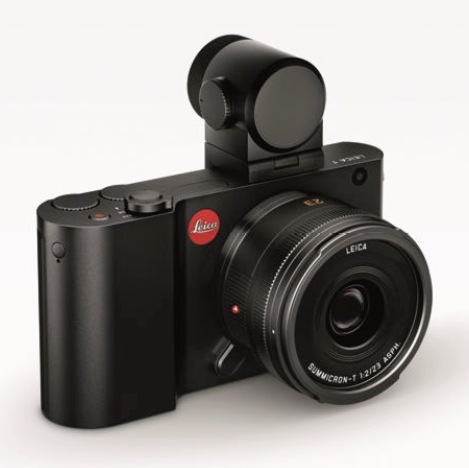 I feel the Leica will have the edge on image quality but with the viewfinder the X100T may just top it. The big advantage of the T is I can use my current Leica glass.